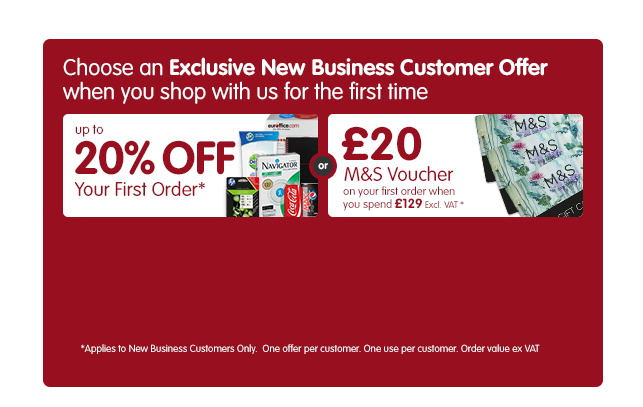 Need to stock up on office pens and pencils? Look no further! 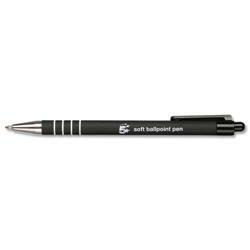 At Euroffice we offer a great supply of stationery including ballpoint pens with clickers, clips and cushioned grips to help create comfort when writing. 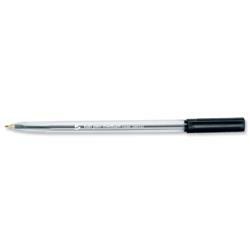 Ball point pens are a quick and easy way to take notes, fill out forms or even doodle in a drawing pad. 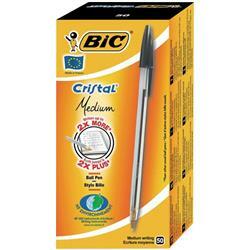 Available in a variety of colours and brands such as Bic, Pilot and 5 Star, biro pens are the ideal accessory for when you are at your desk or on the move.